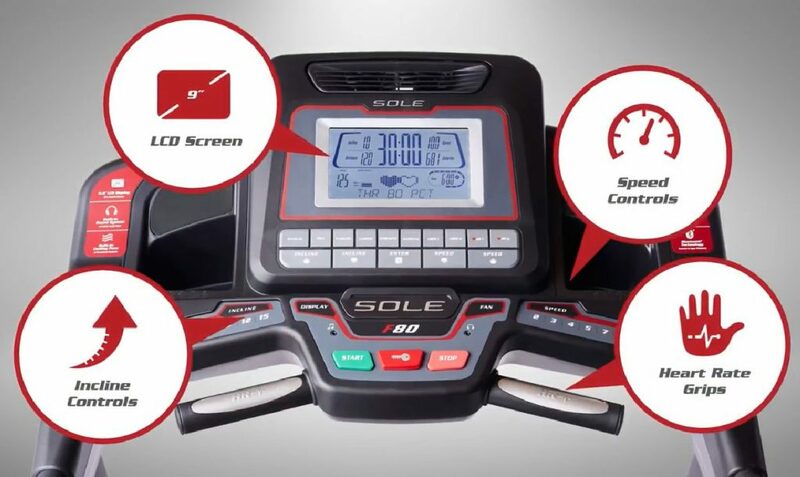 SOLE F80 Treadmill Review 2018-2019: Why we #LOVE it so much!! Final Verdict: Should I Buy the Sole F80 Treadmill in 2019? If you are looking for the best treadmill durability, a large running surface, highest built quality, super quiet operation, and the latest workout technology on the fitness market, the SOLE F80 Treadmill can definitely deliver these awesome features at the right price. With these type of amazing workout capabilities, you can purchase the Sole F80 Folding Treadmill with confidence in 2019. Click here to check the price of the SOLE F80 Treadmill on Amazon. This top treadmill is almost five feet tall, over three feet wide, and nearly seven feet long. At first, these dimensions and the weight may seem intimidating to you, but they are similar to other treadmills reviewed by us. With a running surface almost two feet by five feet, this favorite treadmill provides plenty of room. 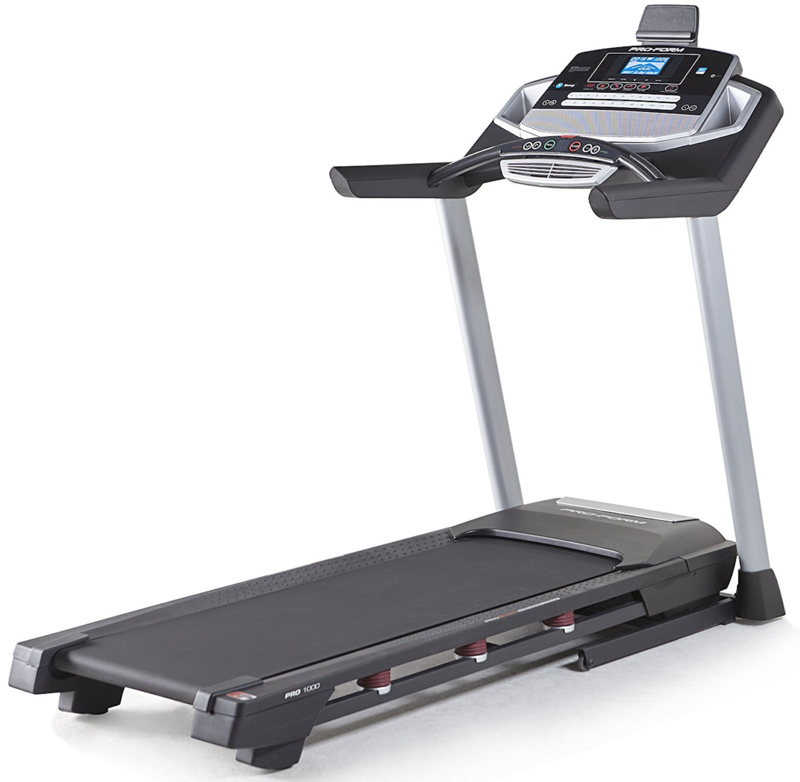 The SOLE F80 treadmill features can be divided into two main sections. The first part applies to the computer features of the machine and the second section applies to the Workout Data provided by the SOLE F80. The SOLE F80 treadmill has a push button release function. With a precision welded frame, the F80 treadmill can efficiently handle a variety of weights and heights. The large diameter, all-steel zinc motor is industrial quality and vibration-free. The 2.75” rollers are designed to give a quiet, smooth, and static free motion. The rubber belts of the SOLE F80 Folding Treadmill are made from 2-ply rubber that has a PVC layer with a nylon backing in the middle. The powerful 3.5 CHP motor can reach speeds from 0.5 to 12 MPH. The incline ranges from 0 to 15 percent. 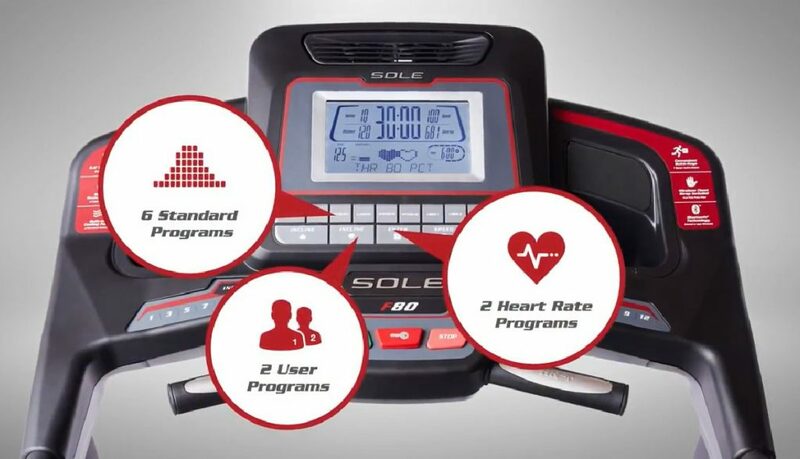 The SOLE F80 treadmill can monitor heart rate through the included chest strap and pulse grips. It comes with MP3 compatible sound system. The cooling fan on the SOLE F80 makes the workout more enjoyable. The SOLE F80 Treadmill has a 375-pound user weight limit. One manual program and five standard programs. The 5 standard programs include hill, interval, strength, cardio, and fat burn. The two custom programs and two heart programs. The heart programs contain a 60% and 80% of Heart Rate Maximum. 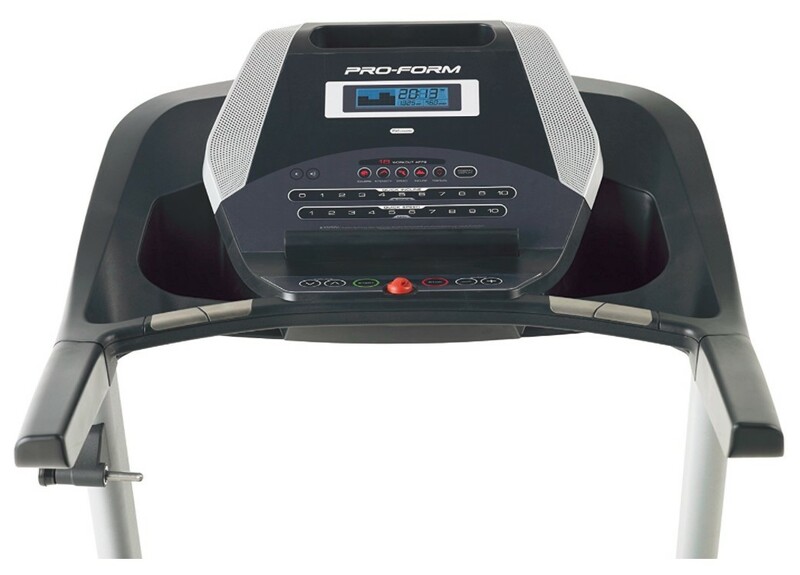 As with other few competitors in similar price range, the Sole F80 treadmill providers various awesome tracking features. These features analyze the metrics of a specific workout. This type of data allows you to create more solid and measurable goals than just losing overall weight. 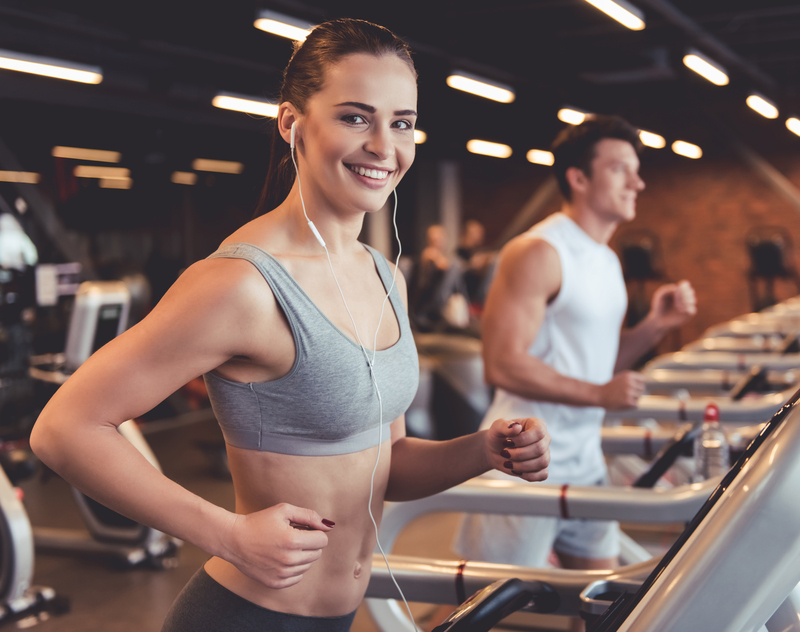 This workout data from the treadmill may seem pretty standard, but it provides a great way to measure your goals besides losing weight and toning the body. You can compare any previous workouts to a current workout to see a clear picture of your whole exercise journey. 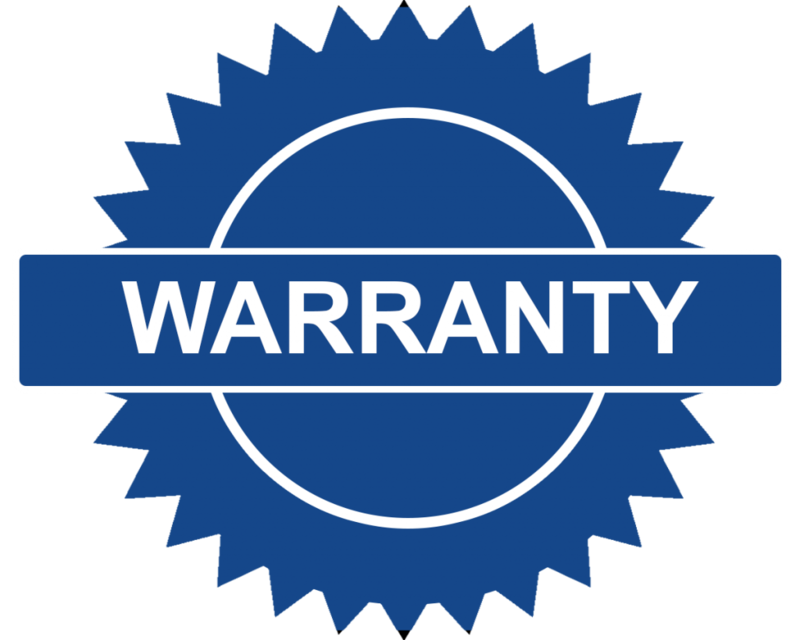 The warranty information is very important when a person is making an expensive purchase such as a home treadmill. The SOLE F80 treadmill comes with a solid full warranty to enable you to purchase the exercise equipment without any risk. 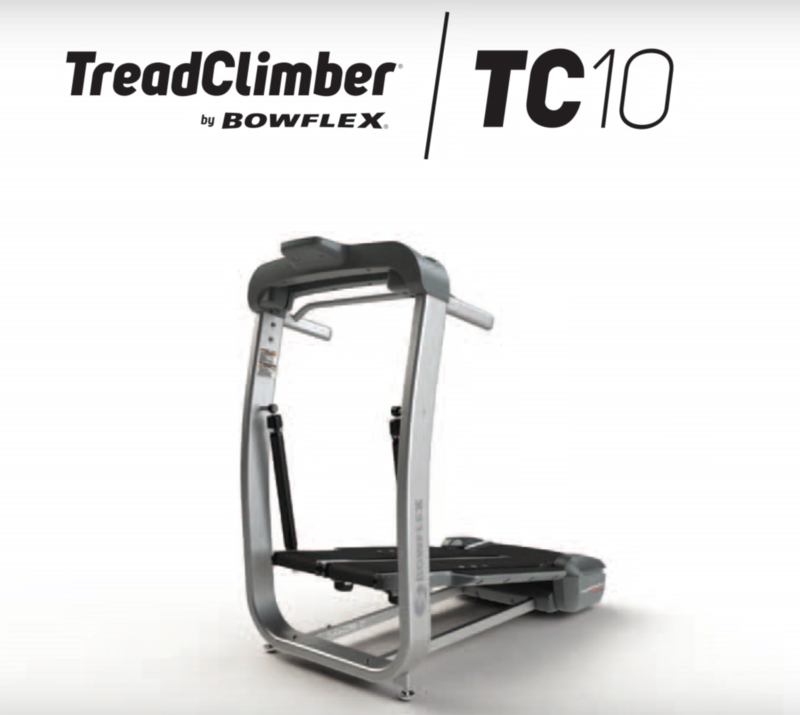 While other popular treadmills only give a 10 years warranty, the Sole F80 treadmill offers a whopping lifetime warranty for its frame, motor, and deck. The SOLE is a trusted and well-known brand around the world associated with high-quality components and best warranties on the market. Within the last five years, SOLE Fitness has become one of the fastest growing brands in the United States and Canada. Initially, they focused on the hotel gym market but are now venturing into the residential sales market. 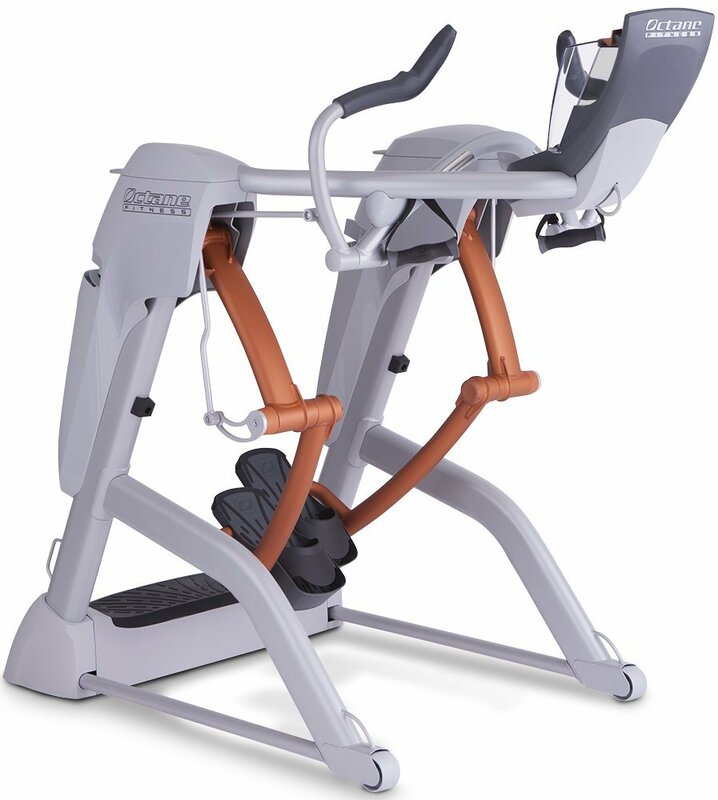 For decades, SOLE has been known for its highest quality elliptical machines, rowers, upright bikes, recumbent bikes, and treadmills which withstand rigorous usage and abuse in the long run. The SOLE F80 treadmill also provides a five-year warranty for the electronics and a two-year warranty on labor. 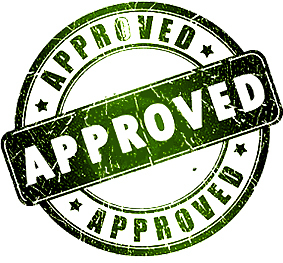 These warranties are some of the best in the market and hard to beat in the wonderful world of treadmills. The SOLE F80 treadmill arrives in a safe and secure package when you buy online from Amazon. 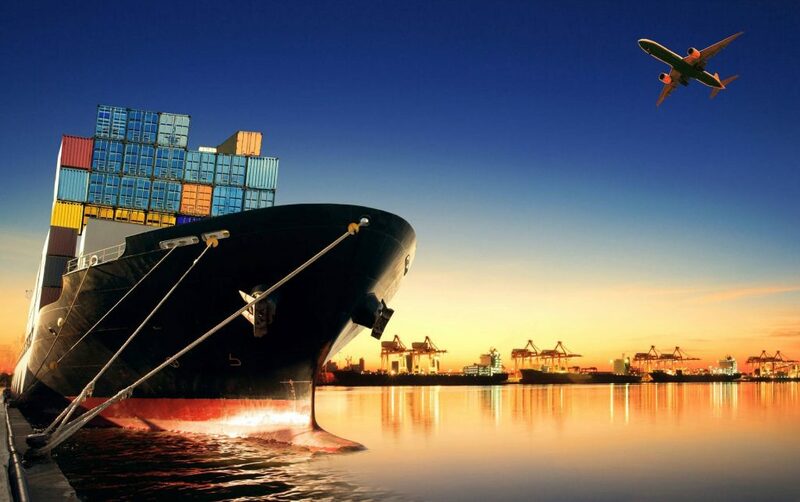 If the customer purchases the SOLE F80 from Amazon, the shipping is absolutely free. The treadmill is heavy, so it is hard to move around the room. Even though it’s bulky, the F80 treadmill is fairly easy to assemble without lots of tools and spending too much time. A good idea is to have the delivery person place the SOLE F80 treadmill exactly where it needs to be assembled. This useful approach will help you get rid of the hassle to move it around the house. If you don’t want to assemble the good treadmill yourself, you can also order expert assembly from Amazon. 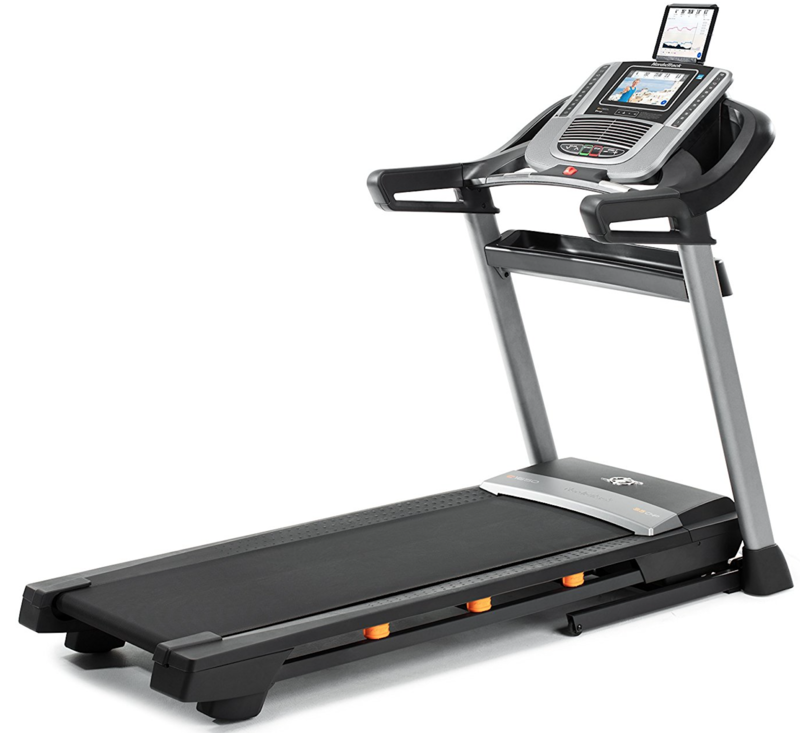 A professional will contact you for speedy treadmill installation after you place the order and book an appointment. The SOLE F80 treadmill is a proven workout machine that delivers exceptional quality and best value of money to the consumers. For example, the F80 treadmill has a 3.5 CHP motor which is very powerful and has a running speed of up to 12 mph. This robust motor is combined with large rollers and a flywheel with massive strength that guarantees a smooth and quiet operation. 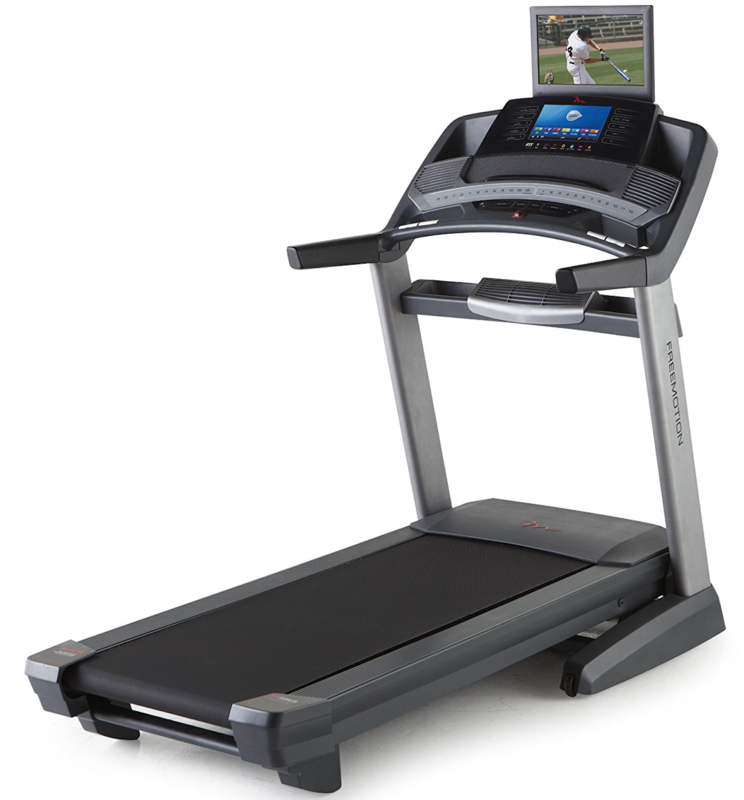 With a durable welded frame and a 375-pound weight capacity, anyone can use this treadmill, and it will nicely hold up. 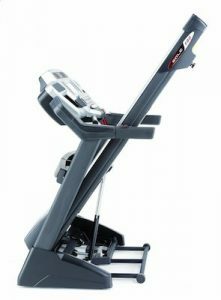 The SOLE F80 treadmill has a large folding deck which provides 22” by 60” running surface and absorb 40% of the impact. 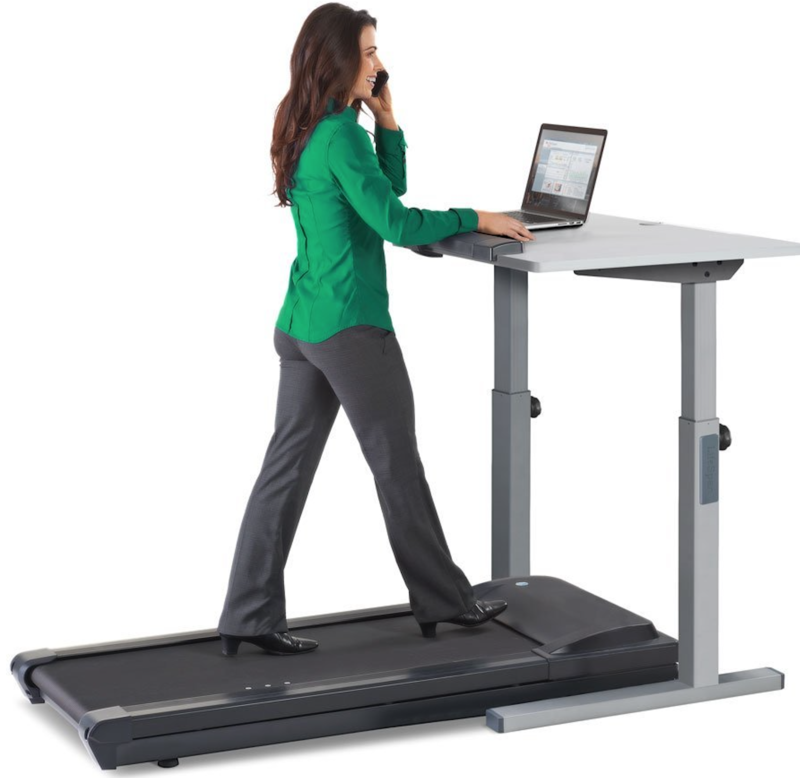 It also comes with Safety Lock mechanism that comes in handy when you plan to rest the treadmill in up-right position. We also love the Cushion Flex Whisper Deck that absorbs the maximum shock to protect your joints. The Easy Assist Folding Deck Design enables you to unfold the home treadmill easily when you plan to workout. 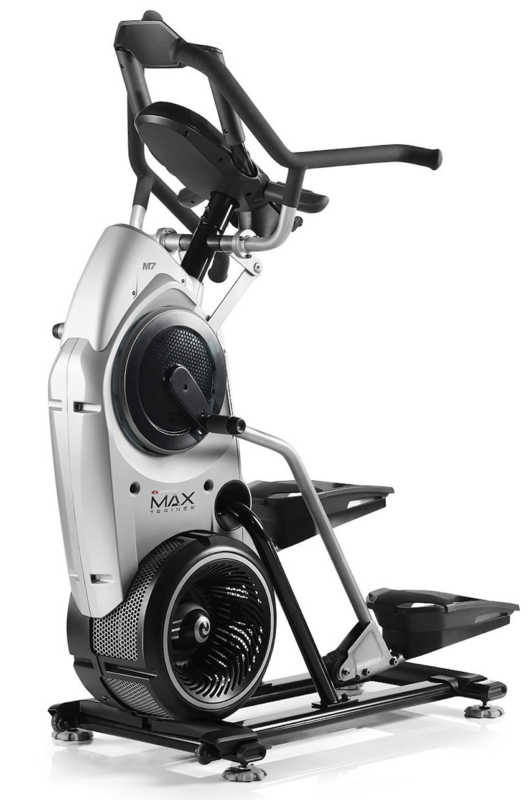 The F80 definitely lives up to the top-rated quality usually associated with SOLE Fitness treadmills around the world. With 10 fantastic workout programs, most users would agree that’s plenty of options, but others may want greater number of choices. These programs include one manual, five pre-programmed, two custom, and two heart rate options. 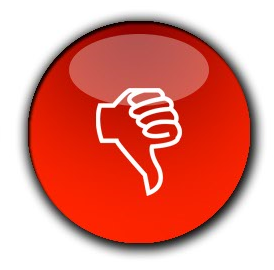 Another customer suggestion to make the SOLE F80 Treadmill better would be to have the capability to connect to a workout app or the ability to download the workout data for tracking performance over time. When looking over the SOLE F80 reviews, some consumers mentioned that their machines arrived with an issue with the LCD console. 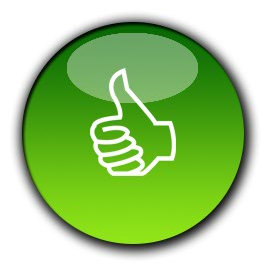 The best thing is that this minor issue can be fixed easily with just one call to the SOLE customer service center. 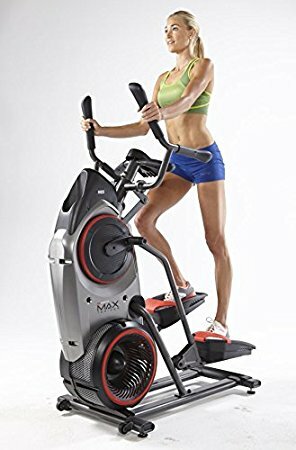 When buying the SOLE F80 treadmill online, it is very important to order it from a reputable website like Amazon to ensure the warranty will cover this problem without any trouble. With an excellent price tag and longest warranty, the SOLE F80 Treadmill is our recommended buy for 2019. 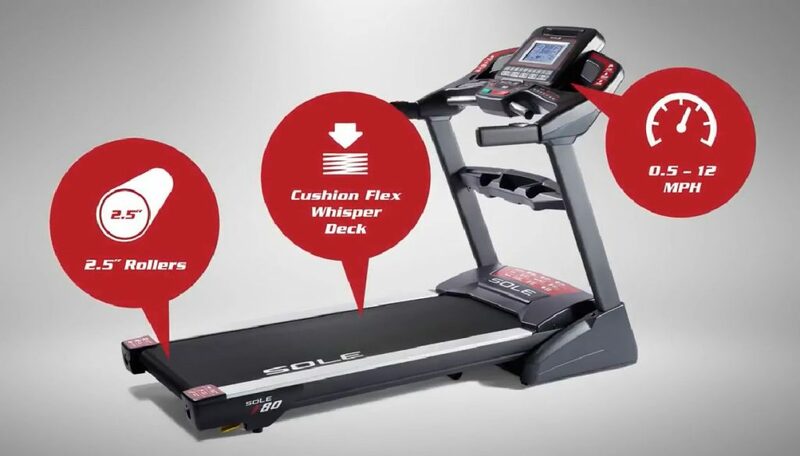 The solid reputation and high quality features of SOLE Fitness makes this treadmill a Top-rated pick among best brands on the market right now. The SOLE F80 Treadmill is definitely a superior piece of fitness equipment that is guaranteed to last for many years to come. 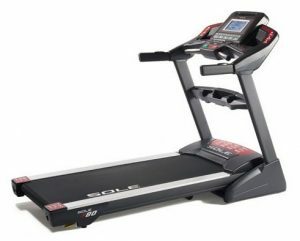 We also recommend checking out Sole F85 Treadmill at Amazon which is slightly more expensive model than SOLE F80. 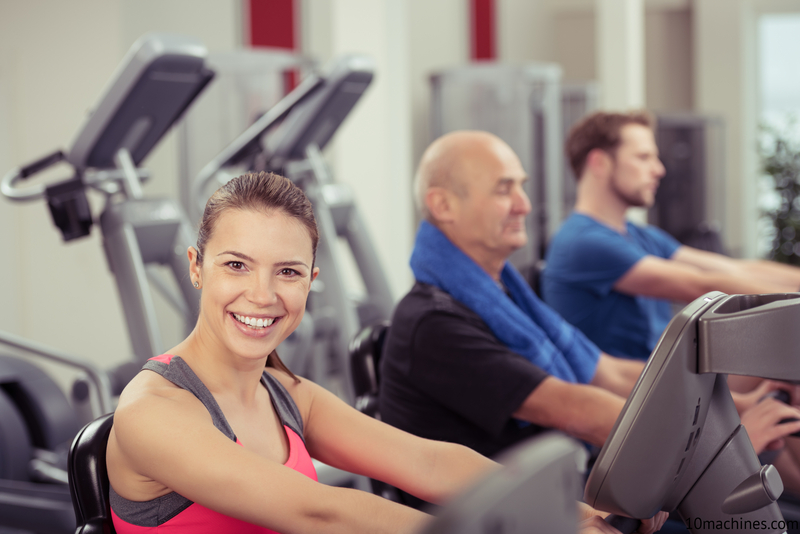 The treadmill comes with the better weight capacity and relatively more powerful motor. In other words, it’s just a minor upgrade to the Sole F80 treadmill and would definitely cost few bucks more when you buy it online. 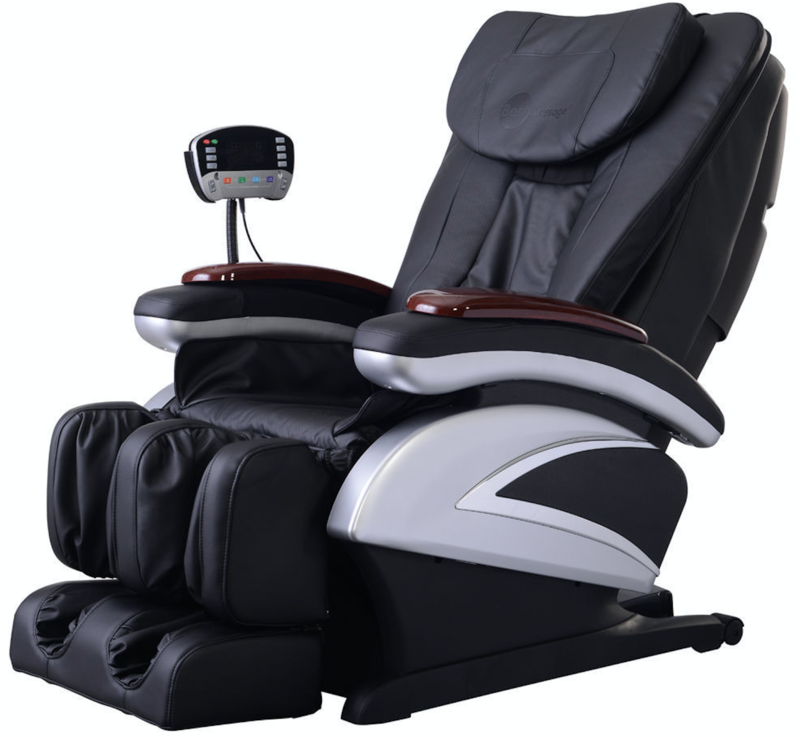 Both treadmills enjoy a large number of positive customer reviews and considered as the Best SOLE treadmills.